Here, at Kaufman & Bennett, we care about our clients and our community. We make it a point to work well with our clients and other professionals because we want the best results for everyone involved. 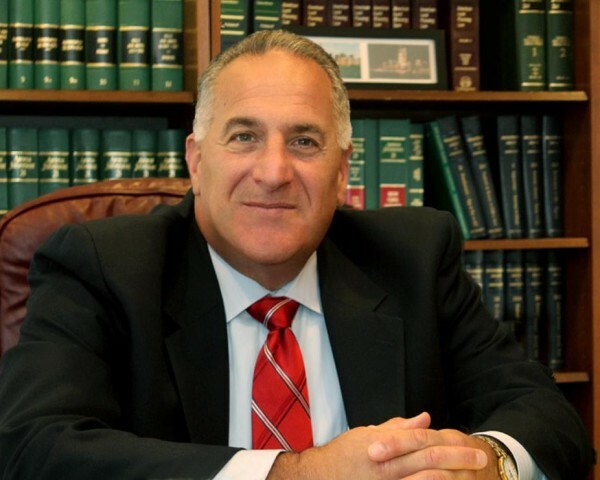 As an experienced attorney who has worked on the South Shore for more than 40 years, I know how to bring all sides to the table for more efficient and effective negotiations, and my clients know I have their best interest in mind. I take my job seriously when it comes to fairly representing all of my clients. If you have a question or need help with a legal issue, call me personally at 781-837-9944. I'll see what we can do.